As a warehouse, your job is to store products that people presumably want to buy, and then ship those products out in a timely manner to retail outlets or the customer themselves. Accordingly, there’s perhaps no feeling worse for a warehouse than knowing you’ve run out of an item. Every time a popular item goes out of stock you run the risk of your customers needing to look elsewhere for it. It happens to everyone eventually, but items that seem to be perpetually running short can add up to be a much bigger problem over time. Almost above and beyond anything else, warehouses truly live and die based on purchasing trends and their ability to correctly predict and track them. However, by not reviewing this information—or reviewing it at less-than-helpful intervals—you run the risk of not being able to accurately predict the demand for a given item. If something runs out of stock more often than you can re-order it, you may need to readjust your predictions. Take a look at more granular sales figures (weekly or even daily compared to monthly, for example) to get an idea of when this item sells through and you can get a better head-start on reordering it and keeping your stock up as needed. Similarly, if you lag too far behind in your reorders for certain items you may find yourself running short handed when you need them most. This will differ depending on which vendor you need to go through and what the item is, but by keeping a better eye on stock levels and purchasing trends you can get your orders in as fast as possible, particularly on more popular items. Even if there’s still times where the item is out-of-stock due to vendor backlog, keeping up on frequent and regular reorders will shorten those gaps. 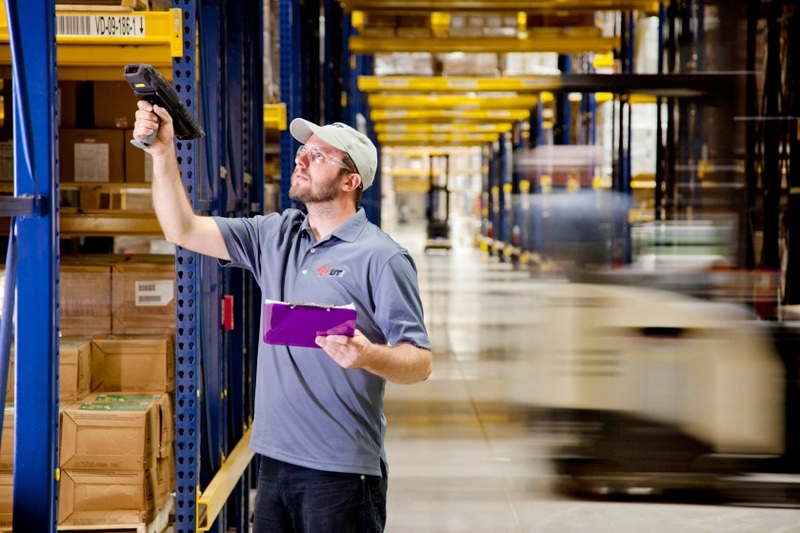 Even the best inventory tracking programs have to rely on human input at times, and poorly optimized storage can lead to items going missing when you need them most. The next time you need to rearrange your wire shelving or your pallet racks, take special care for any items that frequently get marked ‘lost’ or ‘missing’. In a lot of cases, if your system shows you should have an item that your staff is unable to find, it may just be due to cluttered shelves and illogical organization. Take some time to sift through everything and reorganize your items by popularity and need. If an item is proving to be especially popular, you may need to adjust your levels accordingly. Many warehouses have a system to dictate how many of a given item need to be on hand at any given time, but in a lot of cases these warehouses can be caught off guard by an item’s popularity or demand. Whenever anything goes out of stock, take a second to make sure you’re not accidentally ordering too small a quantity. This can prevent a lot of problems down the road with being caught short-handed. Finally, it’s never easy to place the blame directly on someone else, but if you’re getting caught without a needed item more often than not you may need to look at your transportation vendors. If items you need are frequently held up by delays, shipping issues, or other vendor-related problems you may need to have a serious talk with them about your KPIs or, perhaps most awkwardly, finding new vendors for the more in-demand goods. This may be a last resort as many inventory issues can be solved internally, but if you’re continually facing delayed shipments you may need to face down the root of the issue.